Memo 311: It’s Officially Coat Season! Well, ladies and gentleman, it’s officially ‘don’t ask me to come outside’ season! Y’all, it’s COLD cold here in New York. Like, in the teens and it’s really just disrespectful! Although, I claim to limit my outdoor exposure, we all know that those are LIES of the highest form. I like to be out! 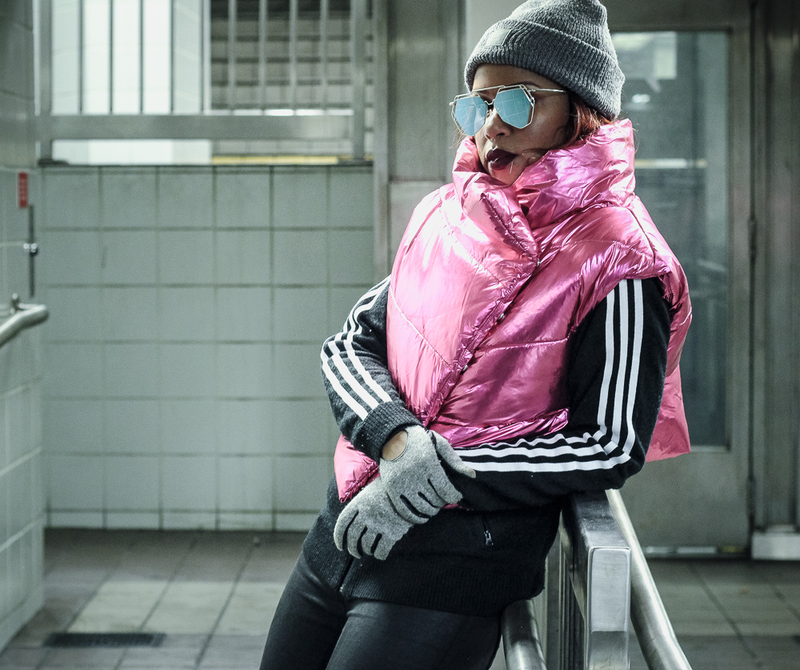 So, in order to maintain warmth and some style, we’re going to have to depend on some statement making pieces of outwear to get us through this season. Amiright? 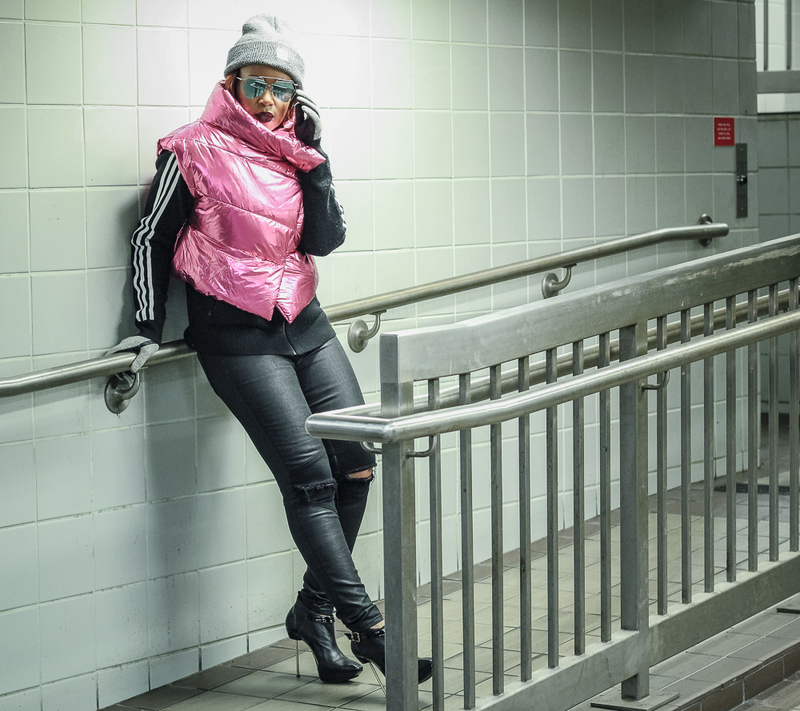 The puffer vest that I selected from ASOS in this look gave me the coverage that I needed for the warmer-cooler temps, say like 35 – 40 degrees, and sent me into a cool 80s/90s vibe. I would venture to say it’s a cool win in my book.